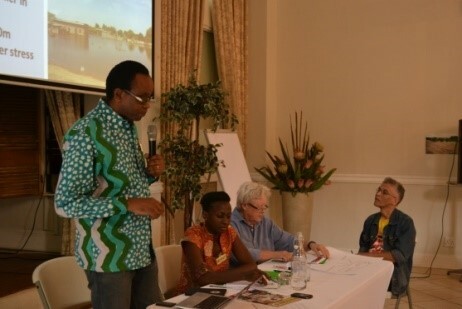 The campaign officially launched on the 28th of February 2015. 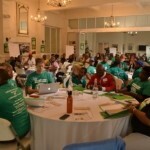 Over 50 organizations and movements from around the country participated in the launch. 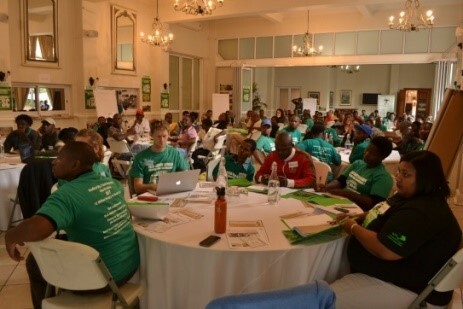 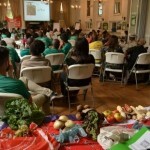 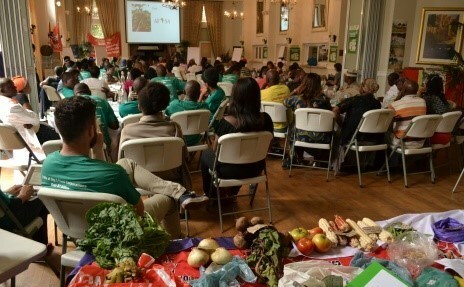 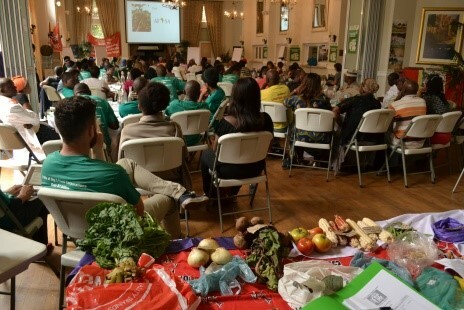 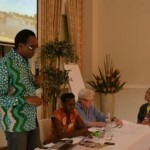 initiation of the South African Food Sovereignty Campaign and Alliance.